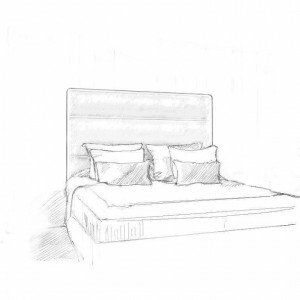 Filled with sumptuous Natural Cotton, Natural wool and Natural Silk , the fillings have been used to keep the mattress durable, naturally cool and unbelievably comfortable. The Tranquility 3000 has the addition of fine cashmere fillings is another mark of high quality. 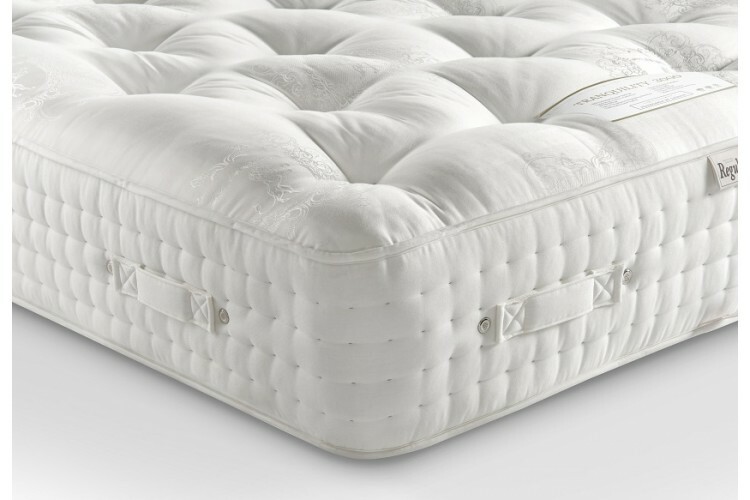 Expertly crafted, the Tranquility 3000 has been traditionally hand tufted to add tension to the mattress and keep all of the fillings in place. It also features a cotton damask cover on top to keep it feeling soft , the perfect finishing touch. As a sign of excellent quality, there are vents on the side to keep the Tranquility 3000 breathable and to prevent moisture build-up. Handles are also included to help you rotate and turn the mattress regularly, to keep it feeling as fresh and relaxing as possible.